hey! it's thanksgiving week finally! i'm super excited to get down on some turkey and stuffing and (most importantly) pie, but it's also a super big shopping weekend. black friday is cool and all, but i'm more a fan of small business saturday. here in boston, there are tons of local shops to check out and support, so i thought i'd list out a few of my favorite and frequent haunts in case you wanted to check them out. + follain | i've written about follain not once, but twice here on the blog, so i think it's pretty clear that i love them and what they're all about. their location in the south end is dreamy and cozy, but if you can't make it into the city, they have locations in wellesley and on nantucket. bam bam. check it out if: you're looking to revamp your beauty routine. + duchess | this boutique, run by my sweet friend lindsay and her equally sweet mama, is full of fun and unique clothing and accessories that will make any lady's heart swoon. with stunners like this fun dress and these cozy scarves, you're sure to find something you love there. 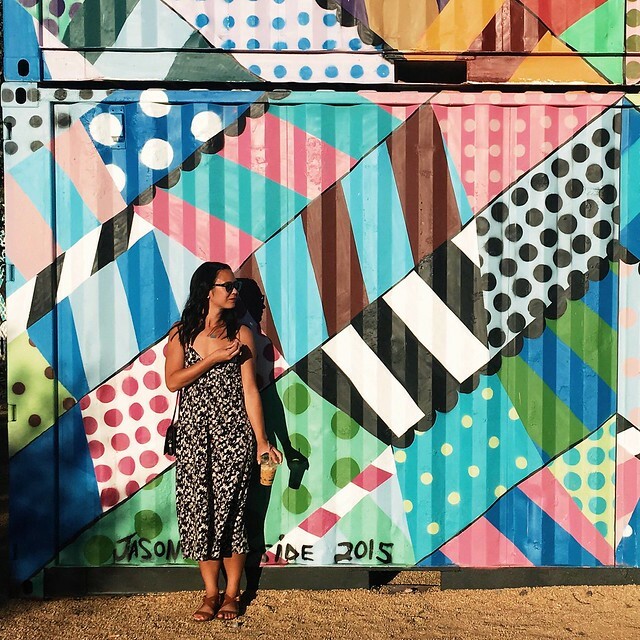 check it out if: you're looking to revamp your closet. + polka dog bakery | hah you guys thought i wouldn't make this dog-related. YE OF LITTLE FAITH. everyone in my house loves polka dog bakery, including the two-legged parents. they make treats by hand every day in their south end kitchen, which is music to my nutrition-conscious ears. with toby's grain allergy, it can be hard to find treats that are ok for him to munch on, but polka dog has tons of treats that i can feel good about. they have locations in the south end, jamaica plain, chestnut hill and lynnfield. you can't go wrong. check it out if: you have a dog. or a cat. + hudson | if i had all the money in the world to redecorate our home, i'd be heading straight to hudson and snatching up just about everything. jill goldberg opened hudson in 2006 after she couldn't find quite the right things to redecorate her home. it'll be hard not to fall in love with just about everything when you're there. i mean, i'm still dreaming about this lamp they featured on their instagram in october! check it out if: you need a little somethin' somethin' for your home. 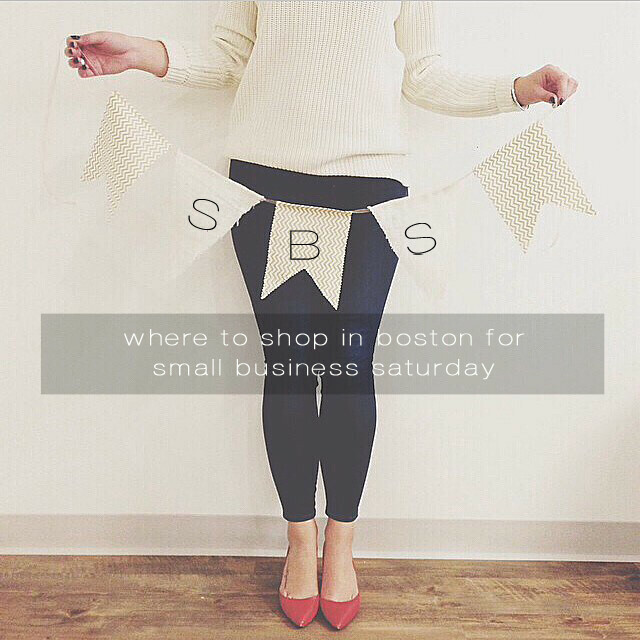 + tatte | it's not a boston small business round up if i don't talk about tatte. i've talked about tatte before, and i've 'grammed it many many times. it's perfect. everything is delicious. no, i don't have a favorite anything because i love everything equally. check it out if: you get hungry doing all your shopping. there you have it! a few of my favorite places! where will you be shopping this weekend?